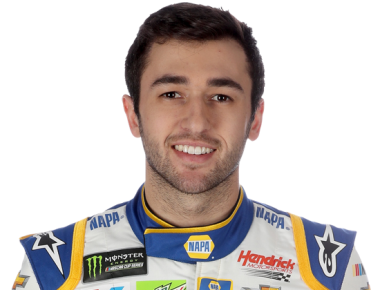 Chase Elliott drives the No. 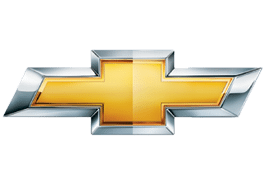 9 Chevrolet for Hendrick Motorsports, the same car number his father Bill Elliott carried for much of his career that culminated with him being inducted into the NASCAR Hall of Fame. 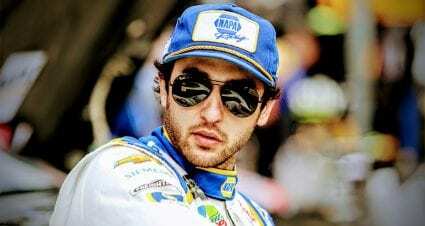 Chase Elliott is in his fourth full season in the Monster Energy NASCAR Cup Series, earning a NASCAR Playoffs berth in each of the past three seasons. 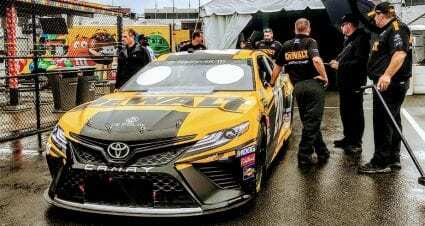 His first Cup win occurred at Watkins Glen in 2018; he followed with victories later in the year at Dover and Kansas. Elliott became the first rookie to win a NASCAR national division championship when he captured the Xfinity Series title in 2014. 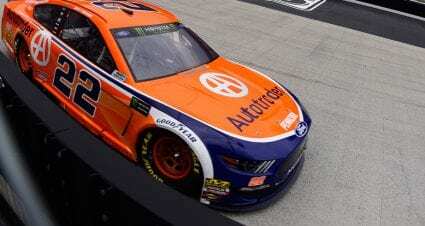 Elliott was named the Most Popular Driver in the Cup Series in 2018, an honor his father won 16 times.